Titanium Stainless Steel Men Women's Round Clip Earrings Ear Cuff Hoop Non Piercing Clip on Ear Jewelry Piercing Earrings Company introduction Material 316 Stainless steel Plating Vacuum plating Width*Thickness Same as the model or as your request ( Tolerance : &plusmn;0.02mm ) Main stone Crystal, Rhinestone , zircon , diamond Quality standard 100% strict QC before shipment. Craftwork technology Shiny finish polishing, dull polishing sandlasting, Inlays and onlays Sample charge Free sample with freight collected if stock is available payment (30% advance payment,70% before delivery)T/T, paypal ,L/C. Western union Remarks Price depends on the quality Larger quantity will more discuount , Sample order/trial order acceptable! 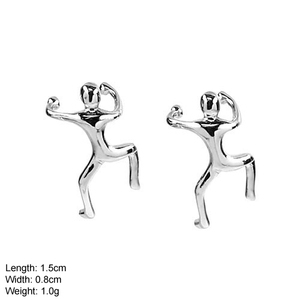 wholesale personalized design 925 sterling silver jewelry climbing man ear cuff earring Products Quickly Show: Item No. Certificate ISO 9001 & CE ( support factory inspection) Products feature: provide custom design service . High purity 925 sterling silver jewelry---customer could take our jewelry to professional testing department. We have our own QC department, doing very strict inspection for each product. 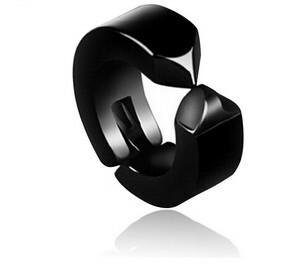 Our focus is to provide fashionable and high qality jewelry and customer-oriented service . Our belief is to treat clients with a thankful and sincere heart. Handmade Indian dolls earrings of different colors. We are also selling handmade ethnic products from different countries. Other payment option possible upon agreement. 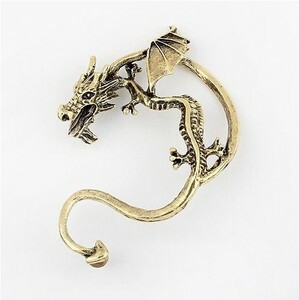 Dragon shaped ear cuff earrings for boys, wholesale mens earrings Dragon shaped ear cuff earrings for boys, wholesale mens earrings Item No. Our Service Our Service Experience :LCL has more than 14 years experience in fashion jewelries since 2002. And has own factories to sampling and produce orders. Service :We provide 24 hours patient service for your any question. 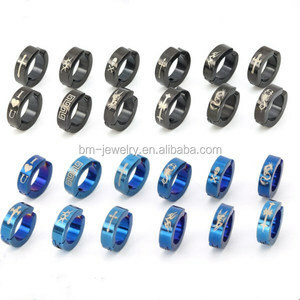 Alibaba.com offers 442 mens cuff earrings products. 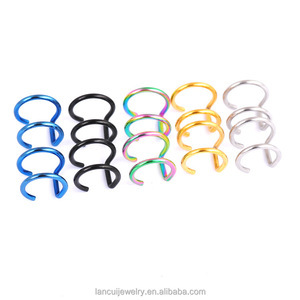 About 69% of these are earrings, 38% are stainless steel jewelry, and 15% are zinc alloy jewelry. A wide variety of mens cuff earrings options are available to you, such as anniversary, gift, and engagement. 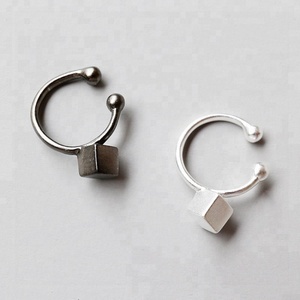 You can also choose from silver, alloy, and stainless steel. As well as from zircon, crystal, rhinestone, and turquoise. 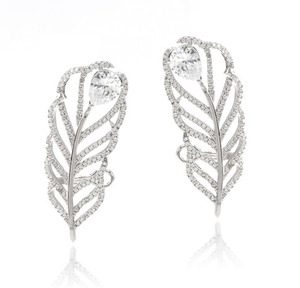 And whether mens cuff earrings is cuff earrings, drop earrings, or stud earrings. 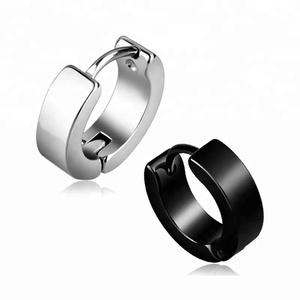 There are 368 mens cuff earrings suppliers, mainly located in Asia. The top supplying countries are China (Mainland), India, and Ecuador, which supply 96%, 2%, and 1% of mens cuff earrings respectively. Mens cuff earrings products are most popular in North America, Western Europe, and South America. You can ensure product safety by selecting from certified suppliers, including 79 with Other, 7 with ISO9001 certification.